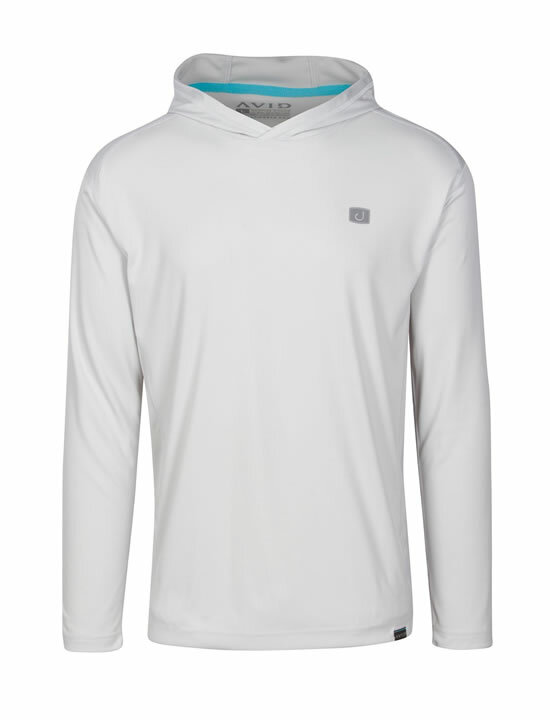 The Kinetic Hooded AVIDry performance fishing hoodie from Avid Sportswear provides ultimate protection with UVA and UVB blocking potential of UPF 50 and above and attached exposure hoodie. This performance fishing hoodie provides unparalleed comfort and peroformance with the AVIDry 100% microfiber polyester weave. 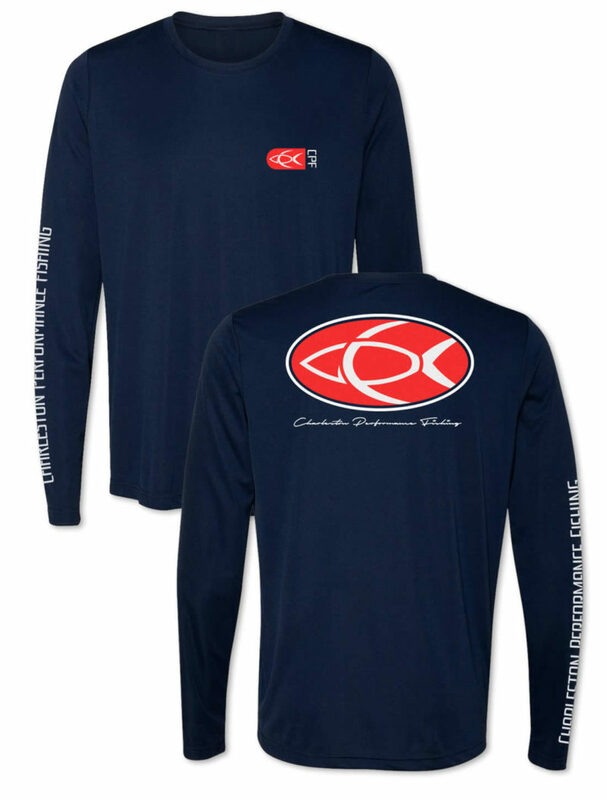 The front of this fishing shirt features a the classic Avid logo on the left and a contrasting hem tag woven with the Avid name on the bottom front hem. 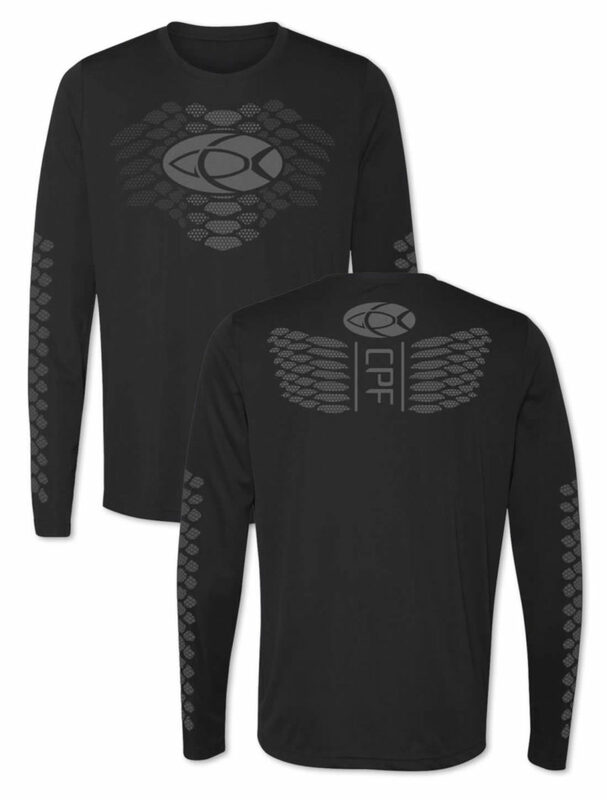 These performance fishing hoodies offer built in cooling technology, moisture wicking fabric, and a tagless neck label. Experience the comfort of AVIDry fabric with the Kinetic Hooded performance fishing hoodie by Avid.